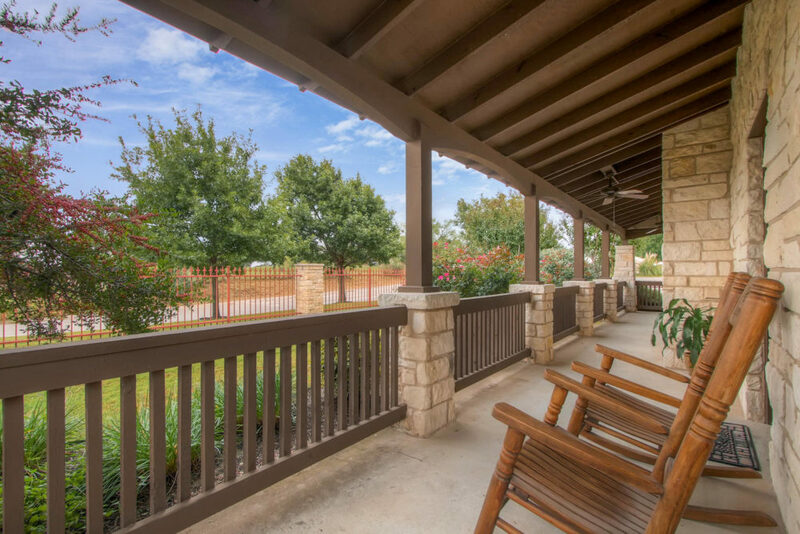 Located on a ridge overlooking Marble Falls, TX and Lake Marble Falls, our gated, single-story, duplex-style rental apartments await you. 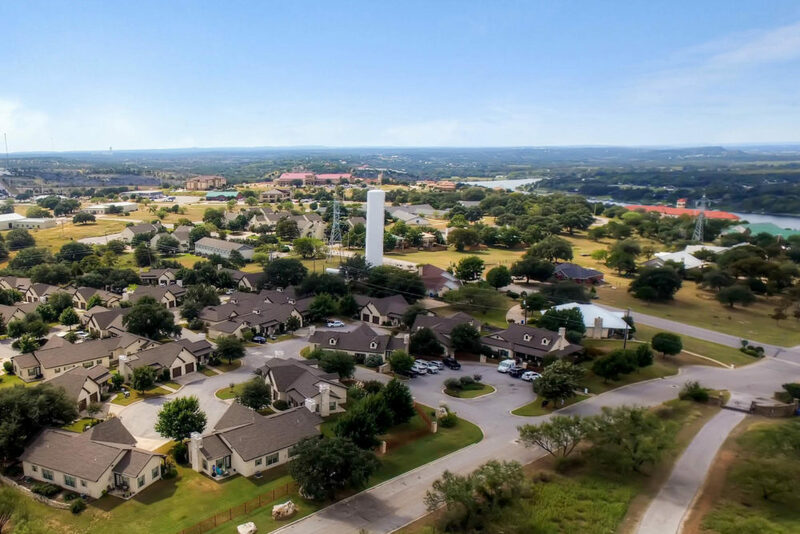 Ridgemont Village offers a secluded and serene “in town” location, single-story residences on five internal cul-de-sacs, over eight acres of gorgeous landscaping, designer finishes and a friendly, full-time on-site staff. 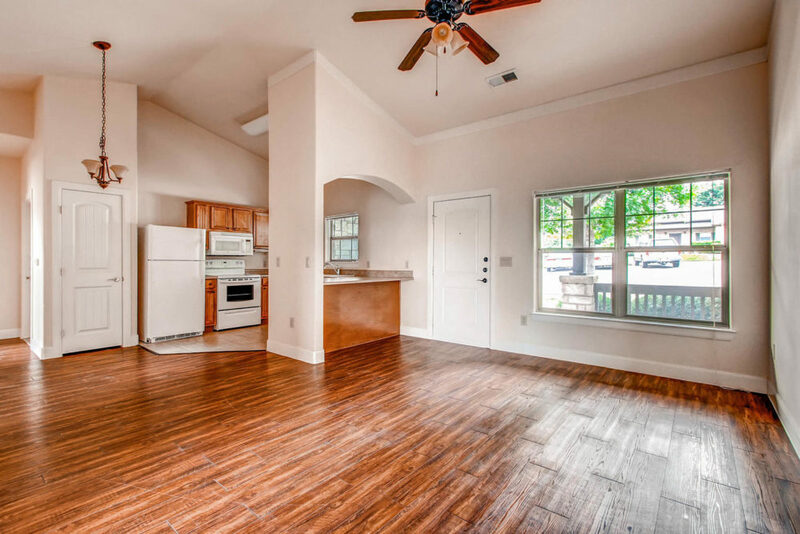 Allow our apartment rental community’s flexible leasing structure alleviate the burdens of home ownership and simplify your lifestyle. 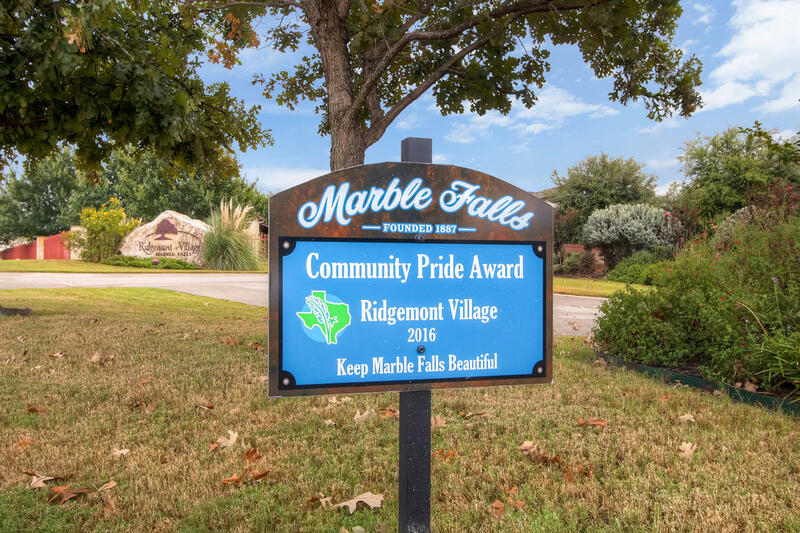 At Ridgemont Village, you will enjoy peaceful retirement or professional living in very close proximity to downtown Marble Falls and all of the Highland Lakes’ best destinations. 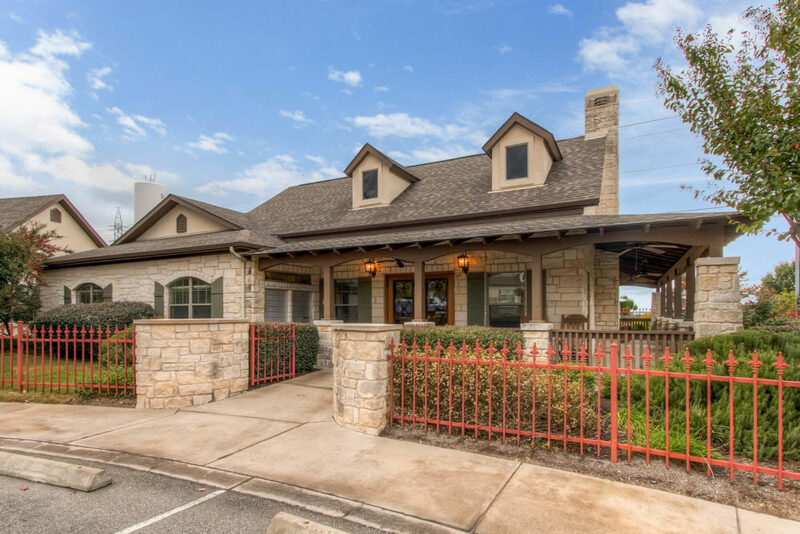 Boutiques and art galleries, numerous local lakes, golf courses, recreational activities, abundant shopping and dining as well as other attractions add to the allure of this graceful lake-front city. You are certain to find something new to enjoy each and every day. 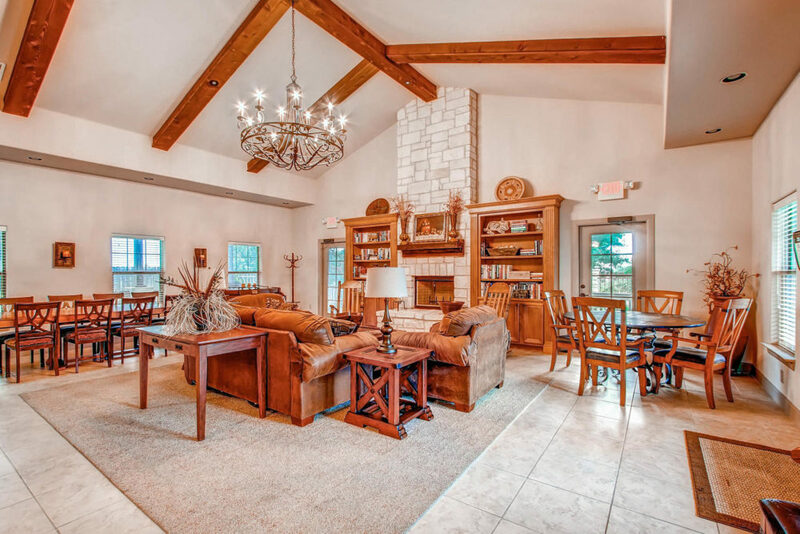 Click for details of our unique apartment complex amenities or the home-like design features especially created in our award-winning private residences.